Don't Leave Your Software Development Project to Chance! Unfortunately, over 50% of offshore outsourcing engagements don’t achieve their goals. For many, it’s not only about finding just the right outsourcing partner company, but finding one capable of providing a team that’s going to innovate. The difference between those that claim success with outsourcing and those that don’t, can be summed up in three words: follow a process! 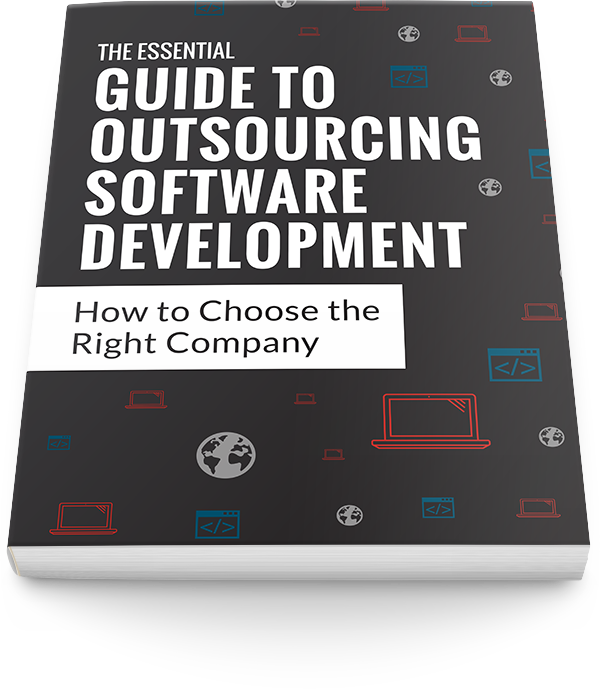 Inside, you will find our 5 step process for choosing the right outsourcing partner. © Copyright 2019 Accelerance, Inc.